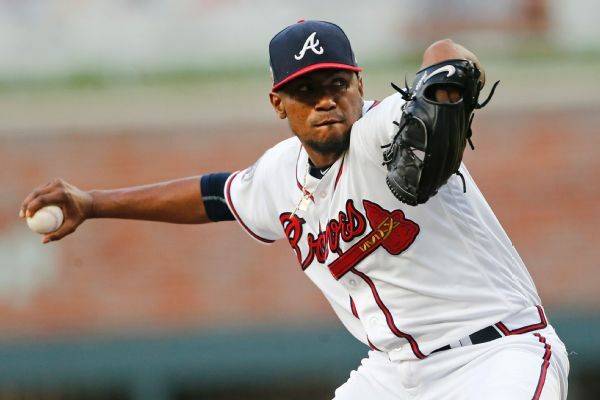 The Braves have named pitcher Julio Teheran as their Opening Day starter against Bryce Harper and the Phillies. 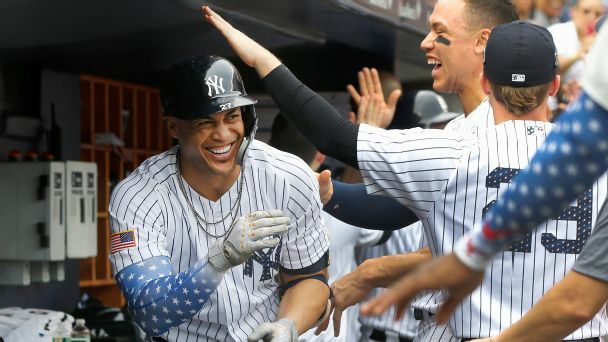 After a bit of a rough transition in New York, Giancarlo Stanton appears poised for a big second half that would win over even more Yankees fans. 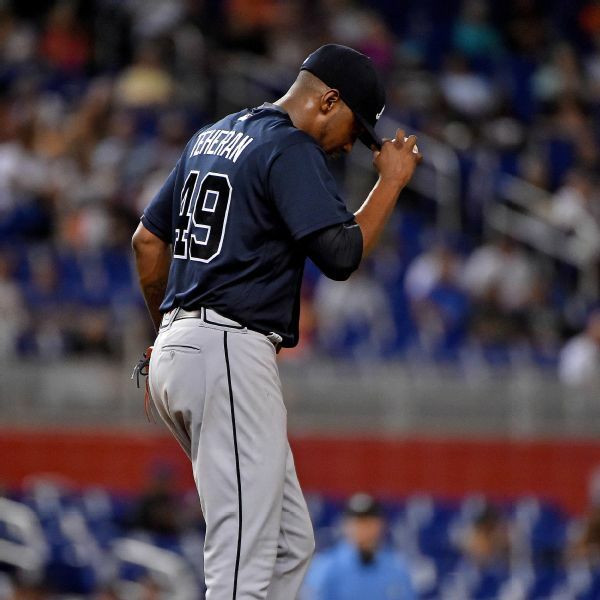 Braves starter Julio Teheran was reinstated from the DL and pitched six no-hit innings against the Padres on Sunday. 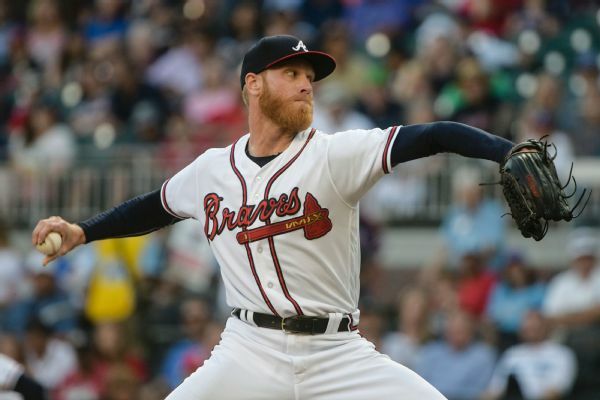 He took the place of Mike Foltynewicz, who went on the 10-day DL with triceps tightness. 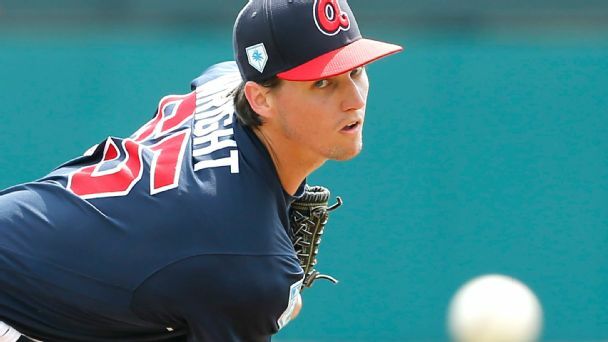 The NL East-leading Atlanta Braves have placed Julio Teheran on the 10-day disabled list with a right thumb contusion. 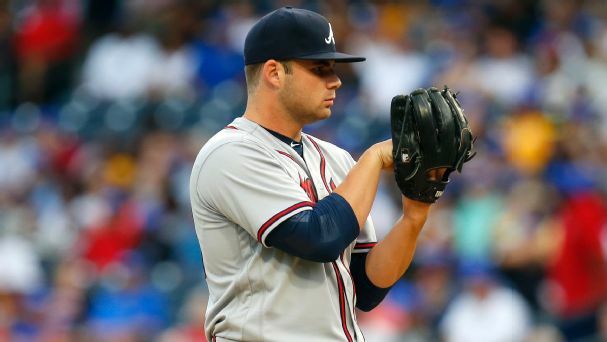 Braves recall top prospect Soroka to start Tue. 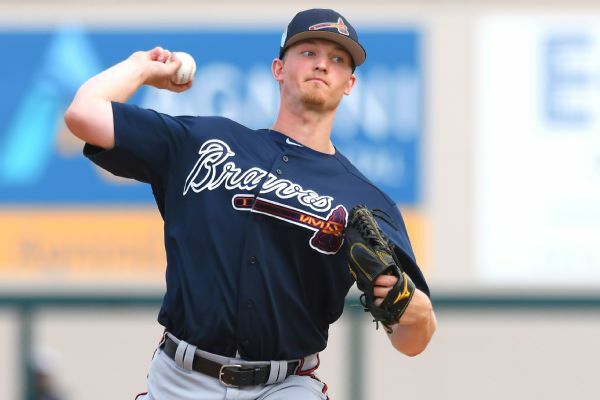 Right-hander Mike Soroka, the Braves' top prospect, has been recalled, and he started Tuesday night against the Mets. 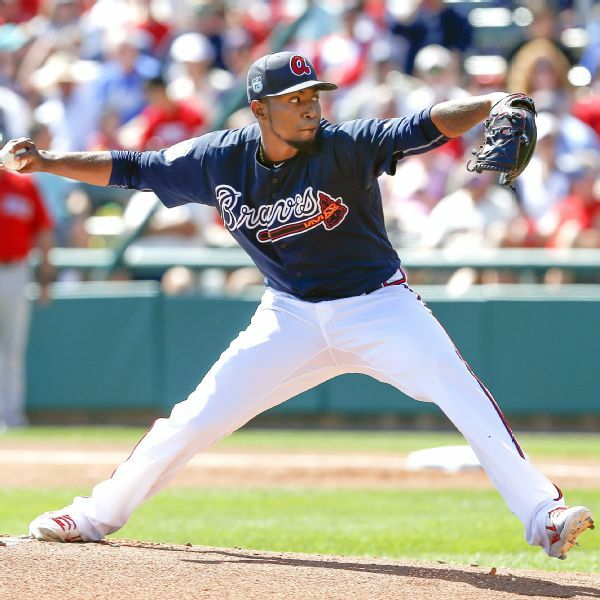 Julio Teheran has been picked as the Atlanta Braves' Opening Day starter for the fifth straight season. 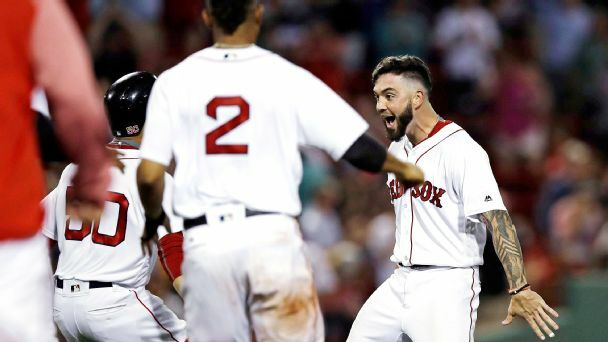 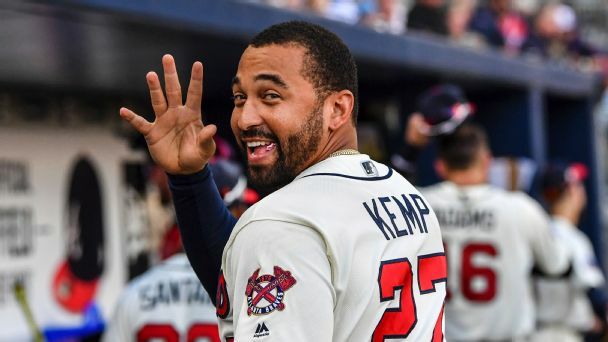 The impact of the reigning NL champs swapping four players to Atlanta for Matt Kemp will be felt more on both teams' bottom lines than on the field.